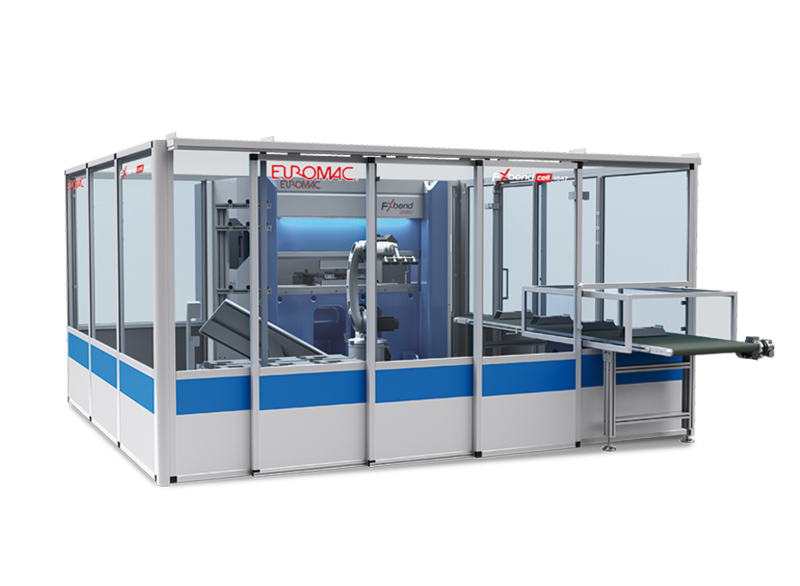 Big developments for the Euromac technology at Euroblech 2016! We would like to inform you that Euromac will participate at EUROBLECH the 24th International Sheet Metal Working Technology Exhibition in Hannover – Germany. 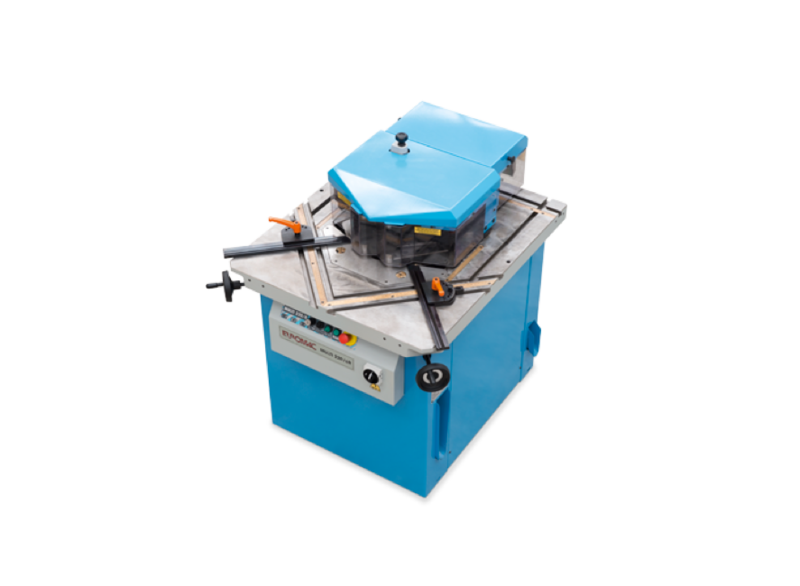 The new automated electric press brake ready to use. • with already operative predisposed parametrized programs, is possible to produce small quantities by-passing the teaching stage. • Integrated structure between machine and robot. • System completely realized by Euromac. 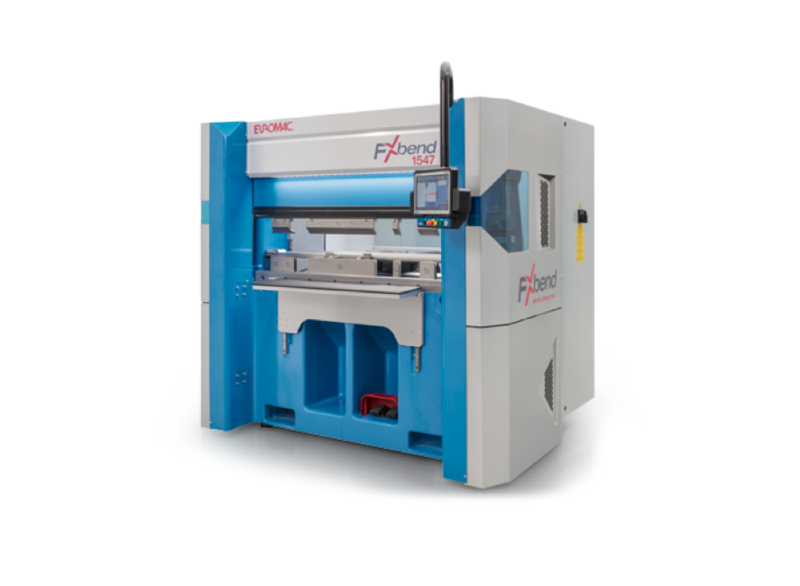 Our latest press brake machine. A new design combined with advanced technology solutions. 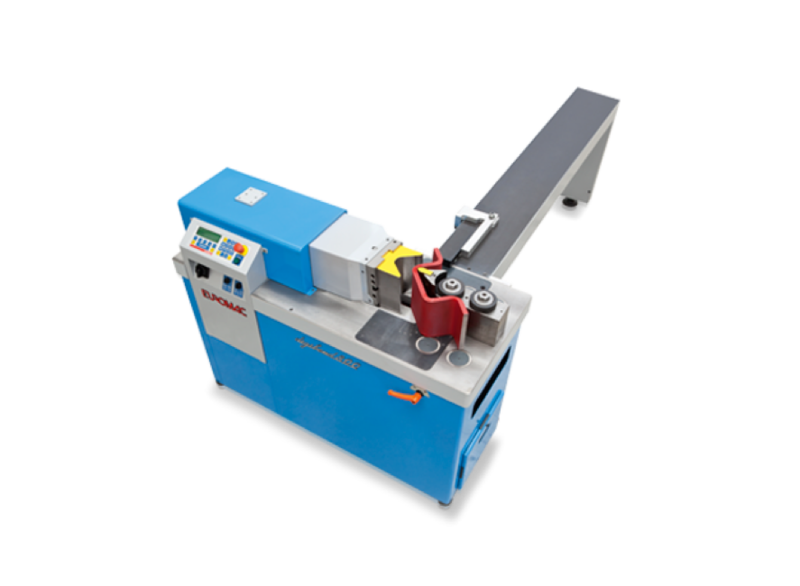 • Electric press brake mod. FX bend 1547 w/backgauge 4/6 axes. • Direct drive motor and bottom pull for the maximum efficiency and reliability. • Speed of 200 mm/sec and deceleration until the mute point. • Monoblock frame structure. 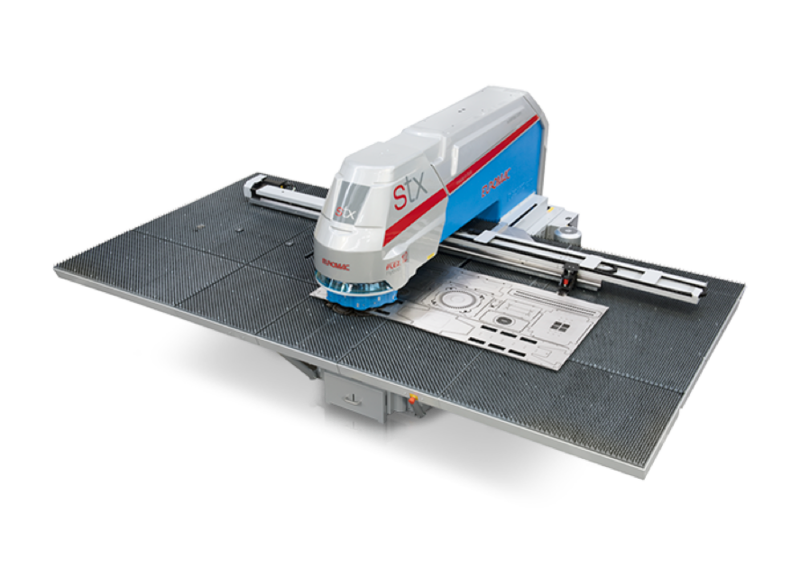 This delivers maximum rigidity, reliability and accuracy for your parts. • Tool type: Wila (New Standard). • Guarding System: Three choices of brake guarding system from Lazer Safe offering highly effective solutions for both the operator safety and machine productivity. • Control Unit: Panasonic Toughbook. The staff will be glad to show you all the latest improvements in a nice environment. Hoping to welcome many of you, we extend our best regards.